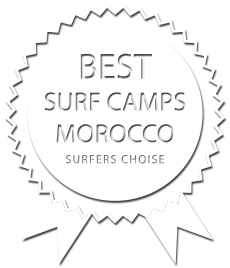 You already know how to surf, you prefer to stay independently and you are only looking for accommodation, a great breakfast and a delicious Moroccan dinner – Our Basic package is the right option for you. In case of using your own surf equipment, a discount of €5 per day will be applied. You can book optionally a photographer service, for more information please feel free to contact us.